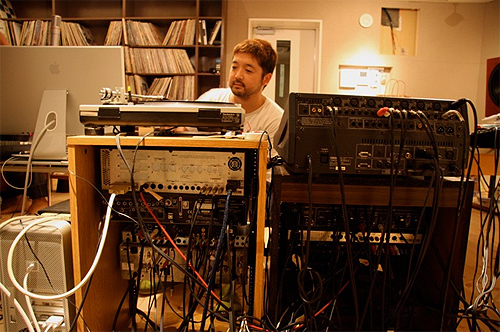 1 year ago today one of the most talented music producers died in a car accident at the age of 36. 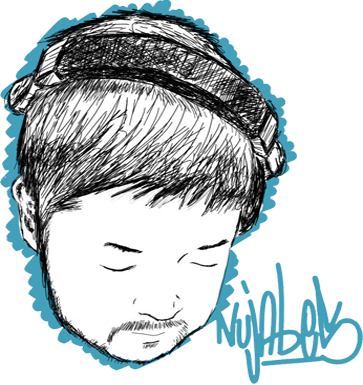 Born Jun Seba , Nujabes has produced some of the nicest, chillest most down to earth hip-hop tracks.You guys might know him for his music featured on Samurai Champloo (a stunningly made anime). P.S. the download is so worth it. These songs are great! how do i remove a post?